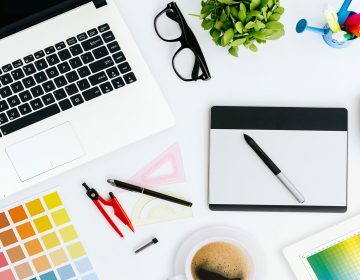 Soak up some design inspiration. Browse by product or by room. 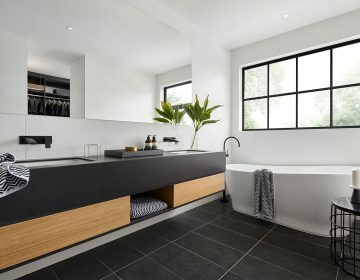 View the A&L colour range, glass options and product enhancements. 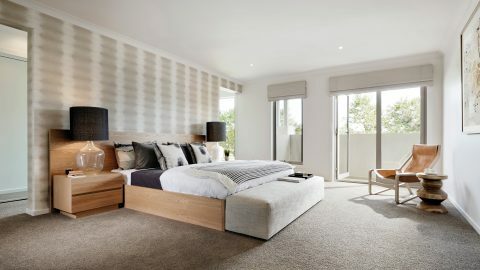 Experiment with different window styles and colours using our interactive design tool. 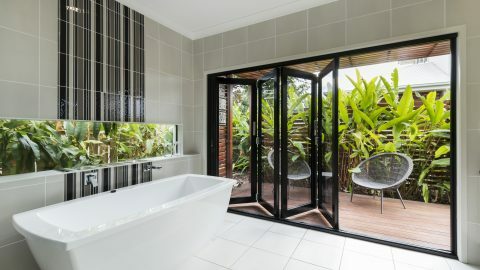 Learn how to install your A&L windows and doors for smooth operation. Check out our guide for keeping your windows in good condition. 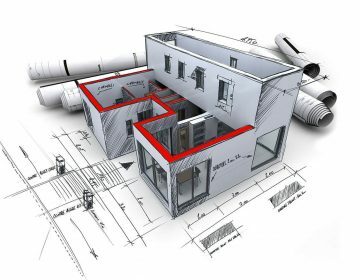 Download Revit and CAD files, detailed technical drawings and more. Check out the latest news, products and more. Learn about our high performance product solutions for all kinds of conditions. When you purchase A&L products you are covered by our comprehensive warranty. Join the team at A&L and enjoy a vibrant culture and wide range of opportunities. Find out more about our experience and approach. Nothing beats seeing our products in person, find a display near you. Find out where your nearest A&L office is located. How can we help? Send us an enquiry now. 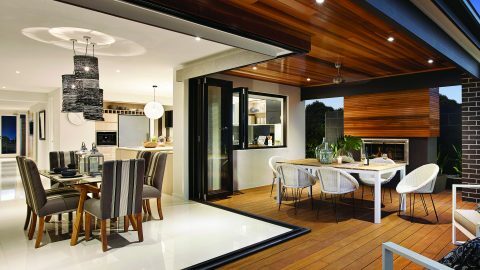 Choose aluminium doors for style, functionality, and innovative features. 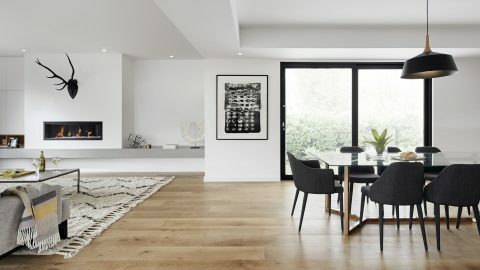 Whether you're looking for a statement design piece or something that subtly blends into the background, you'll find the perfect option within our range of aluminium doors. 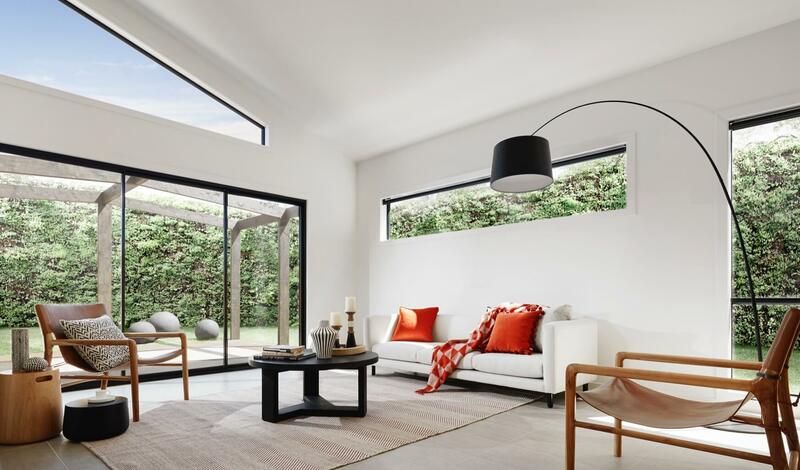 Our selection of aluminium doors offers a wide range of styles and product configurations. 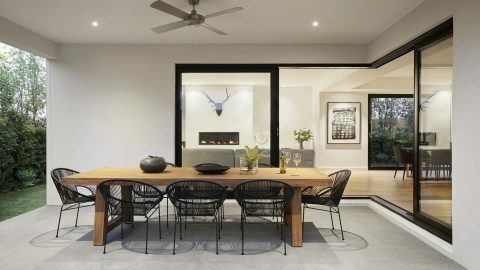 With extensive experience in the full lifecycle of aluminium door systems—including design, production, manufacture, and ultimately, as a supplier—we engineer solutions to suit many styles of houses throughout Australia. 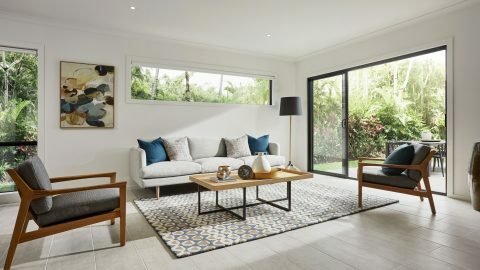 All A&L aluminium doors and windows come backed by our extensive warranty, and are engineered in full compliance with all relevant Australian standards. For convenience, the range is offered in a variety of standard sizes designed to suit brick openings, eliminating the need to cut bricks on site. 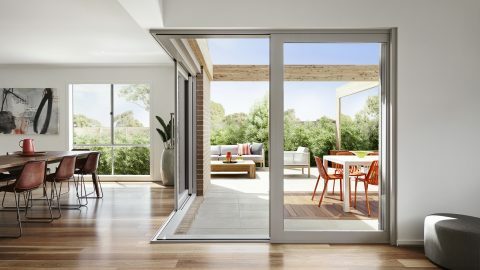 A&L proudly supplies our range of aluminium doors to Melbourne, Brisbane, Sydney, and Adelaide. If you’d like to visit a showroom, or for more information on any of our products or door systems, please get in touch today. Enter your email and we will keep you informed with important news and product information. Copyright © 2019 A&L All rights reserved.